Malaga Airport to Marbella Airport Transfers. 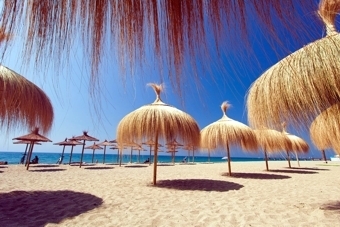 Looking for the best deals on a Malaga Airport Marbella transfers? Our fleet of vehicles service from Malaga Airport to Marbella, and are chauffeured exclusively by the best drivers in Marbella. 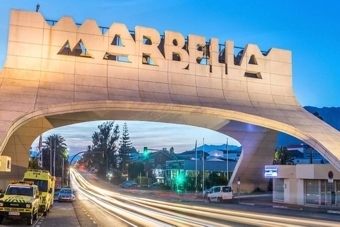 Malaga Airport is less than an hour’s drive from Marbella, and our service offers some of the cheapest rates available. Book your Malaga Airport to Marbella transfer today and make sure you don’t waste a minute of your vacation time. Go on “Book Now” and reserve your transfer in just 4 steps, you have the possibility to book extras too, like golf luggage, child seats or even a wheelchair transportation. After booking, you will receive your travel documents by e-mail within 30 minutes. You are expected directly at the terminal exit with a name board and driven to your hotel, otherwise there are no other guests. You can pay directly to the driver, you can also pay by Paypal if you wish. Private Airport2Hotel Transfer Shuttle Service at Malaga Airport.